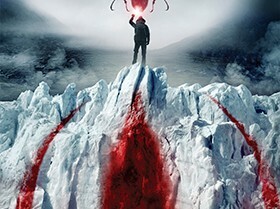 Stanley Film Fest Review: Blood Glacier is a .. Celebrate Earth Day With This Exclusive Blood..
Here’s the U.S. Trailer for the Creatur.. 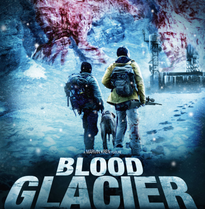 The anticipated creature feature (well, anticipated to me) Blood Glacier arrives in the U.S. sometime this year, however, it’s getting a DVD release in the UK on January 20th (get it here). 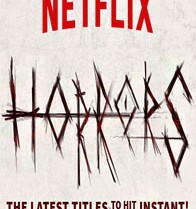 And in anticipation of this release, we’ve received an exclusive clip to share with you. What we have here is a dissection sequence that should bring a smile to the face of all practical FX and monster lovers. Trailer Debut for the Unique Creature Feature Blood Glacier! Marvin Kren’s Blood Glacier hopped onto our radar a bit ago and it packed an intriguing premise. Today, we have over 20 stills and a trailer to show off to push the film’s January 20th release in UK (a domestic release still isn’t locked in yet).